Converting JSON to XLSX in batch! Products all across our range of conversion solutions are under constant development and we are always keen to add new options in response to customer feedback. That is why we are particularly excited about adding JSON support to Total XML Converter. JSON has become increasingly popular as a file format for structured data over the last few years largely due to user-friendly appearance and flexibility. Programmers worldwide have been quick to use it in their applications. In other parts of the business however, Excel is still very much the top dog. That is just one reason why the ability to convert JSON to XLSX in batch will be welcomed by many users. If generating XLSX document from a JSON object is something you have ever struggled with then your worries will soon be at an end. Our fully-featured JSON converter can handle this and a huge range of other tasks. XLST transformations are fully supported. Simply add your own XSLT file and the software will take care of the rest. Tackle sophisticated XML documents with confidence and keep their original structure intact. 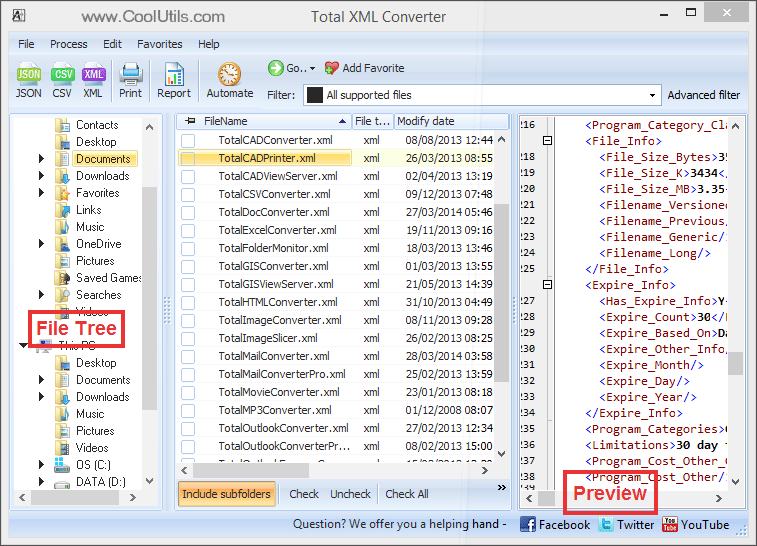 Use Total XML Converter to work with a huge range of additional input and output formats. As with all of our conversion solutions, you can use Total XML Converter in two basic ways. Standard users will enjoy the power and ease of use of the software's intuitive GUI. Power users are free to access its full functionality directly from the command line with just a few keystrokes. 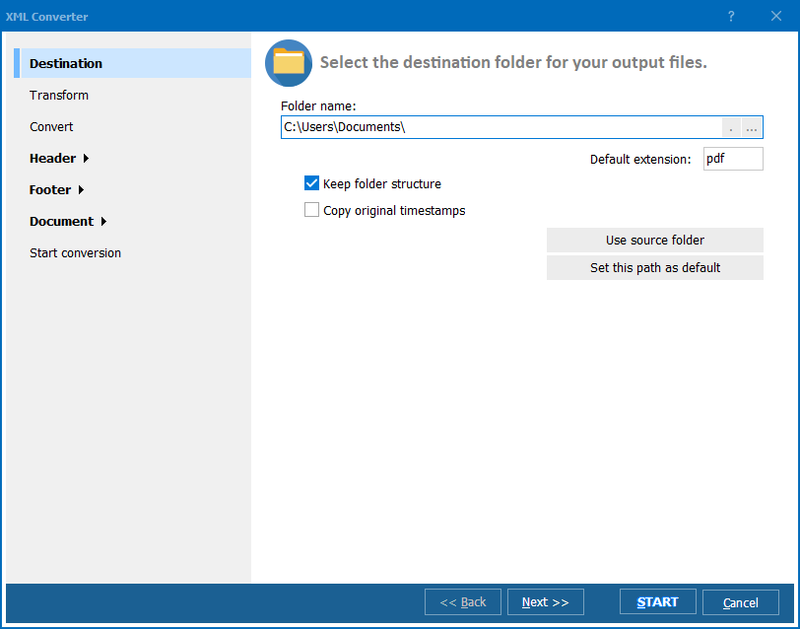 A server-based version of the software is also available in the form of the ActiveX enabled Total XML Converter X. This can be used to integrate the program with your own applications - a potentially very powerful combination! 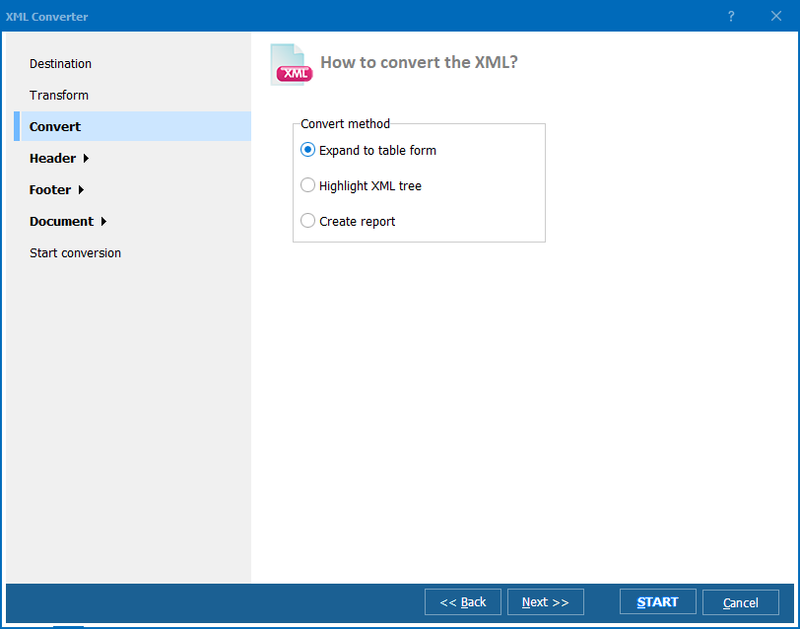 Total XML Converter really comes into its own when you are dealing with multiple files and it is a rare business these days that does not have to regularly convert large amounts of structured data from one format to another. 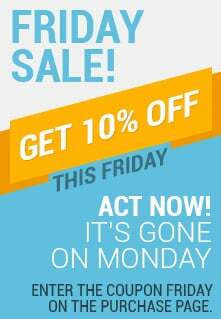 Download a free 30-day demo version of the software today and discover the difference it could make to you and your team!